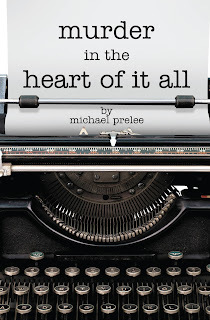 Mystery author Michael Prelee joins me today to chat about his new suspense novel, Murder in the Heart of It All. Michael Prelee is a graduate of Youngstown State University. He resides in Northeast Ohio with his family where he enjoys writing. His first novel, the sci-fi crime story "Milky Way Repo", was published in 2015 by EDGE Science Fiction and Fantasy. 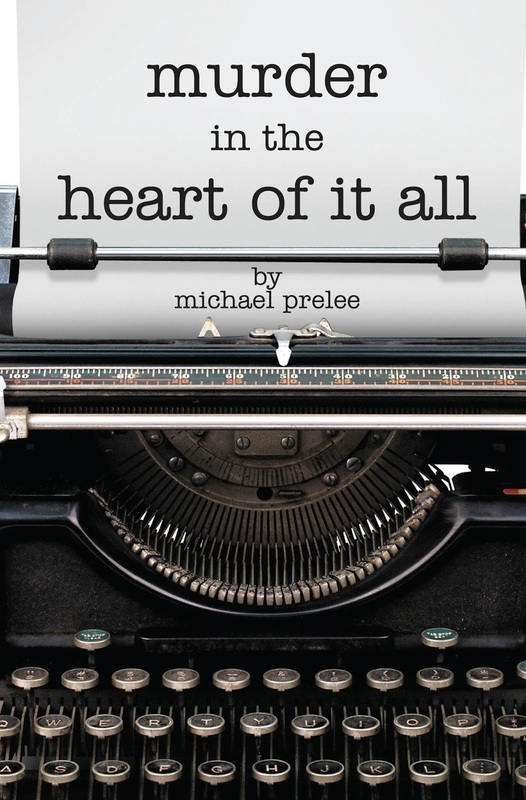 His next novel is "Murder in the Heart of it All", a gripping mystery set in Ohio, published by North Star Press in 2017. I’ve always been interested in crime stories and I used to watch ‘Unsolved Mysteries’ with Robert Stack. One episode featured a story about the Circleville Letter Writer in central Ohio. This person sent hundreds of anonymous letters to people all over town. Something about that story always stayed with me and the more I thought about it, the more I thought the premise would make a good story. The result of that is ‘Murder in the Heart of It All’. My next book is titled Bad Rock Beat Down and will be released in July 2017. It’s a return to my sci-fi roots and a sequel to my 2015 release ‘Milky Way Repo’. A group of starship repo agents are hired to go to the edge of known space to retrieve a ship but things go awry when the crew of their target decides they won’t easily give up their vessel. I thought of myself as a writer when I finished my first book and was able to solicit it to publishers. There was a sense of accomplishment that came with having a completed story that could be offered for review. I write part time. In my day job I am a Business Analyst / Quality Assurance analyst for a software company. I find time to write on weekends by getting up early and during the week in the evenings. I can’t write in silence. When I wrote I usually have a pair of headphones on listening to YouTube playlists I set up ahead of time. It’s incredible how much music I’ve been exposed to because I constantly want to hear something new. Growing up I thought about being many things but never really had one specific thing I wanted to be. Generally, I think I always wanted my career to be something creative. Perseverance pays off. If you want to accomplish something, learn as much about it as you can and work hard. I always took inspiration from writers who found success later in life, like Raymond Chandler, who wasn’t published until he was forty-four. It’s never too late to try. Thanks for being here today, Michael.